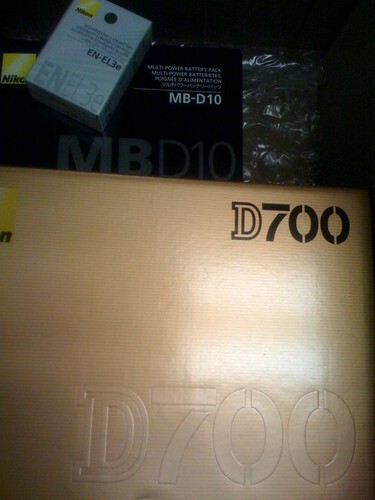 My new D700 JUST arrived!!! W00t!!! I know where you live. I'm gonna come and steal it. Ha ha! !